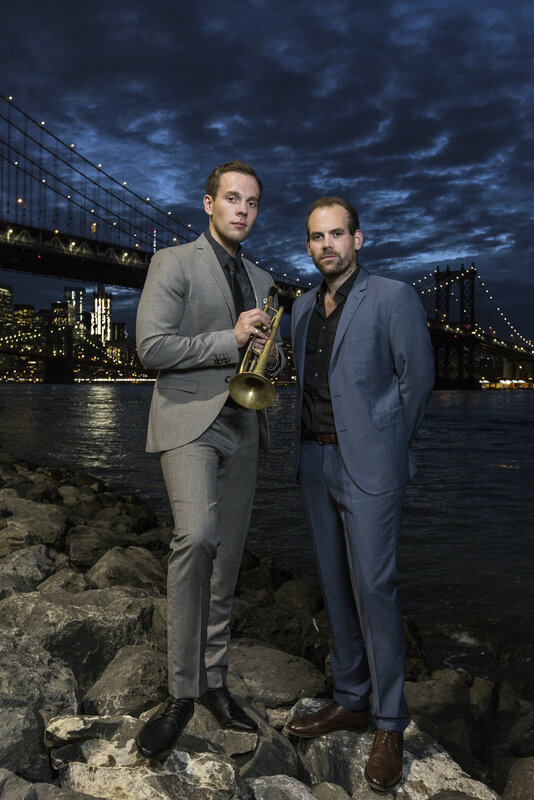 For their 5th album, German trumpeter Julian and pianist Roman Wasserfuhr are in Brooklyn. If Brooklyn were not one of the five boroughs of New York City, its 2.6 million inhabitants would make it the 4th largest city in the United States. And the secret is out: Manhattan may have the establishment institutions like Lincoln Center or the Village Vanguard, but the real action is in Brooklyn, with an abundance of creativity being generated by musicians from the Wasserfuhr brothers’ generation, working in apartments, lofts, bars, clubs and studios. The rise of the Wasserfuhrs has been meteoric, and “Landed in Brooklyn“ documents another important stage of it. 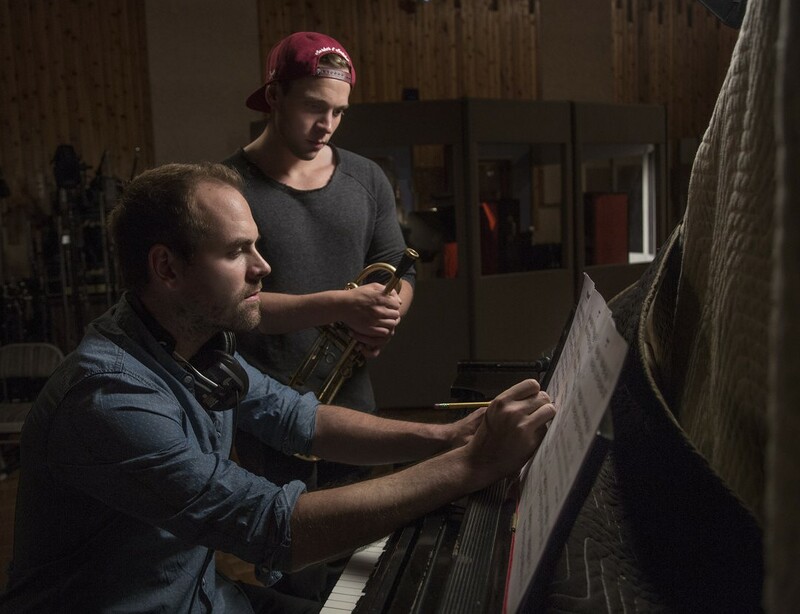 The brothers first came to the attention of producer Siggi Loch when they were 17 and 20 years old, joining the roster of ACT’s “Young German Jazz” series. Their “stunning debut album” (Süddeutsche Zeitung) “Remember Chet” was released in 2006, already showing a distinctive and original sound. “Upgraded in Gothenburg” was released in 2009, with Scandinavian greats Nils Landgren, Lars Danielsson und Magnus Lindgren. “Gravity” from 2011 had a quartet involving Wolfgang Haffner and Lars Danielsson, and told a story of how gravity is defied and overcome. By the time they made “Running” in 2013, the brothers were setting their own pace and direction, composing, recording and producing it themselves. 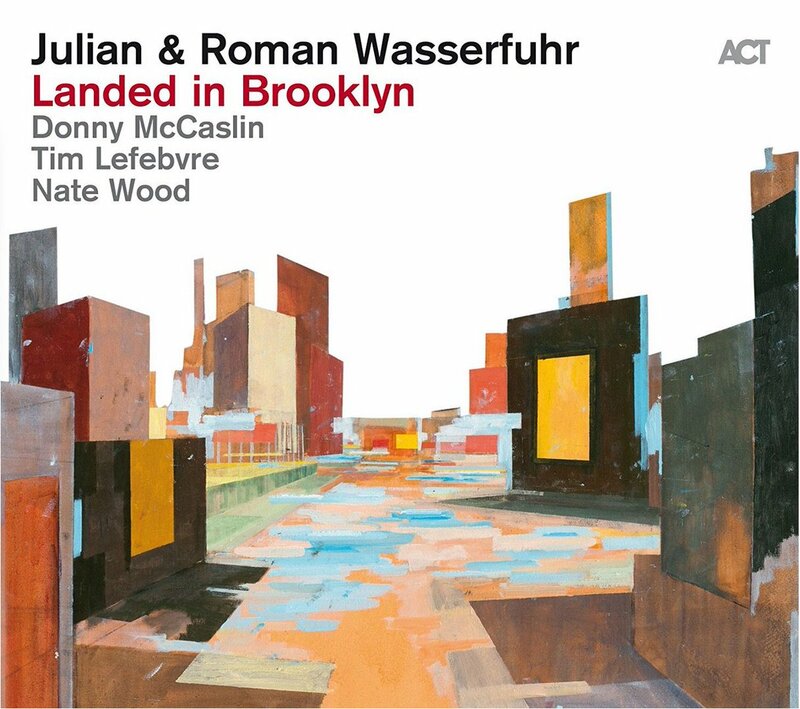 Julian Wasserfuhr explains the origins of “Landed in Brooklyn: “Siggi Loch called us up last year, and asked if we were interested in making another album for the ACT label. Naturally we agreed – but we admitted that we hadn‘t really given it much thought.” So the idea emerged that the magic of the city of New York, as a force to propel and lift them, should became the concept behind the album. The established musicians they would then meet at the legendary System Two Recording Studios would act as their fountainheads of inspiration. 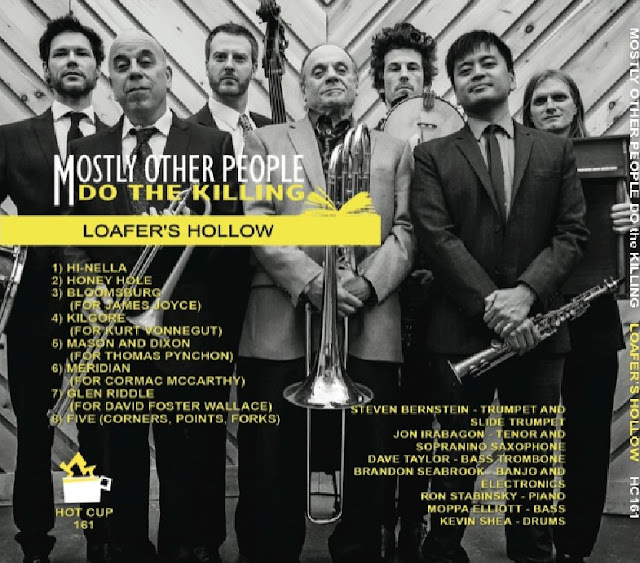 First and foremost among those inspirers is saxophonist Donny McCaslin, the lynchpin of David Bowie’s last revelatory masterpiece “Blackstar”. 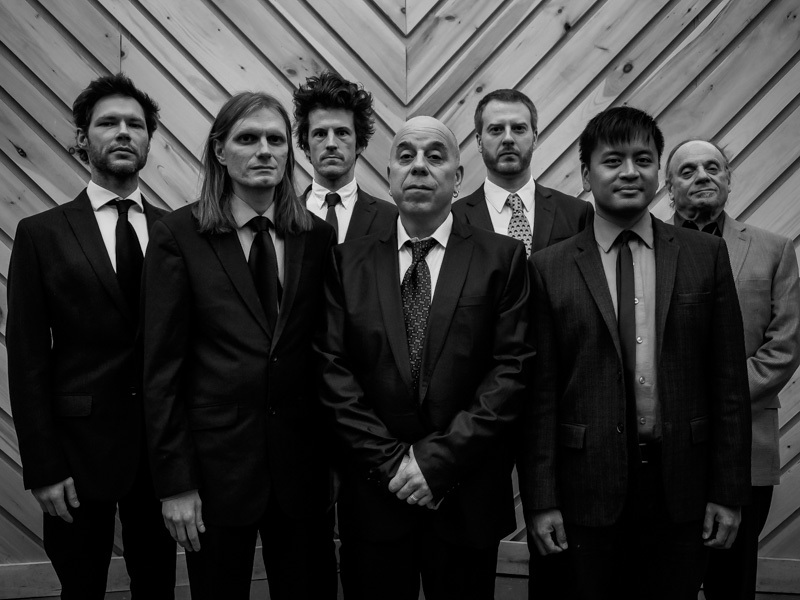 Tim Lefebvre, known in Europe for his work with the Michael Wollny Trio, and also a member of Bowie’s last band is equally at home in jazz and in rock contexts. 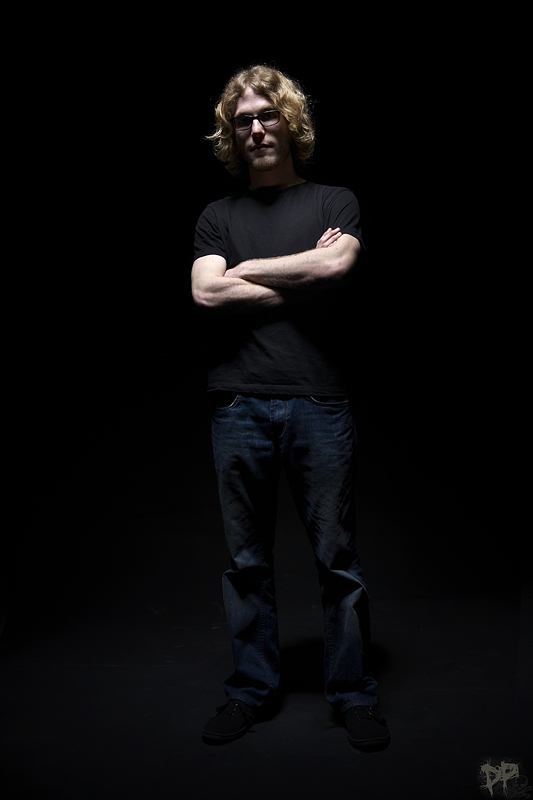 Nate Wood is an in-demand first call drummer and close associate of Donny McCaslin. Is that enough jazz chops and credibility? Well, there’s more, in the form of a GRAMMY winner, producer Al Pryor whose craft, knowledge and deep experience have brought listeners closer to the musicality and emotion of artists such as Cécile McLorin Salvant, Raul Midón and Christian McBride. “Bernie’s Tune” is a wonderfully optimistic up tempo opener. We’re straight into the ensemble sound that these players achieved without rehearsals, but with big ears and inspired playing. The band is here in its quintet form with guest artist Donnie McCaslin’s saxophone weaving and blending his counter melody with Julian’s trumpet. Julian and Roman’s obvious appreciation of funk and back beats is on display in “Tutto”. Julian’s wicked solo is balanced by Roman’s thoughtful, soulful take on the changes of the song. 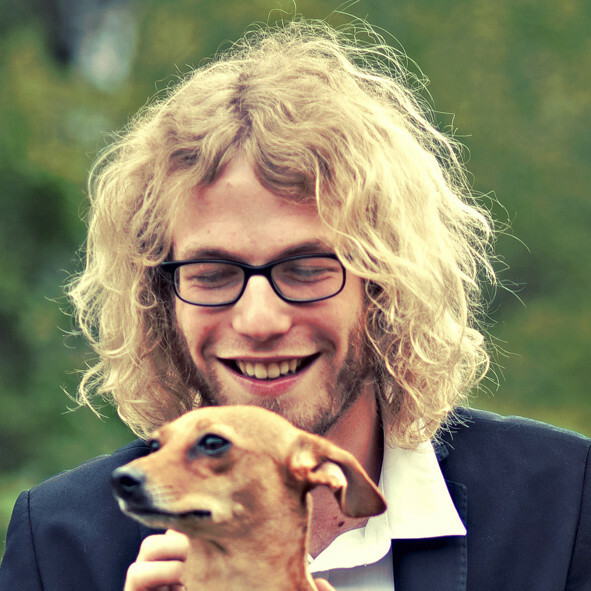 Nate Wood finds a deep and danceable groove. A power ballad, Tokio Hotel’s “Durch den Monsun”, in a clever arrangement by Julian and Roman, showcases their trademark interweaving of melodic lines. There’s a blistering tenor solo by McCaslin, followed by Julian’s intensely rhythmic triple tongued riffs. Nate Wood closes out the tune with a power drum salvo. 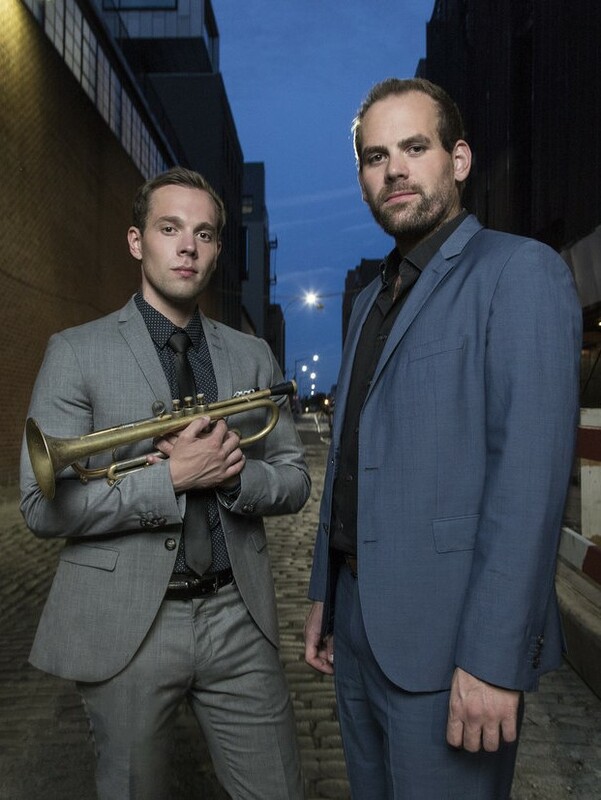 On “Tinderly” and “S.N.C.F.” Julian and Donny make their bid for a place among the great front line horn players of jazz calling to mind such combinations as the fire of Freddie Hubbard and the cool of Stanley Turrentine. With Sting’s “Seven Days” Julian and Roman Wasserfuhr own the 5/4 time signature – as jazz musicians do. “Carlo” fuses the energy of this ensemble into the discipline, empathy and majesty that can only be found in a great ballad. Roman begins the final performance on the record, “First Rays Of Dawn”, just as he began the first: with a motif expressed in his pianism that allows Julian and the band to slip into a rapid and revelatory up tempo waltz; closing out the recording as they began, and in a manner characteristic of what has become a tradition in Brooklyn and beyond: new ideas and the artists who bring them. 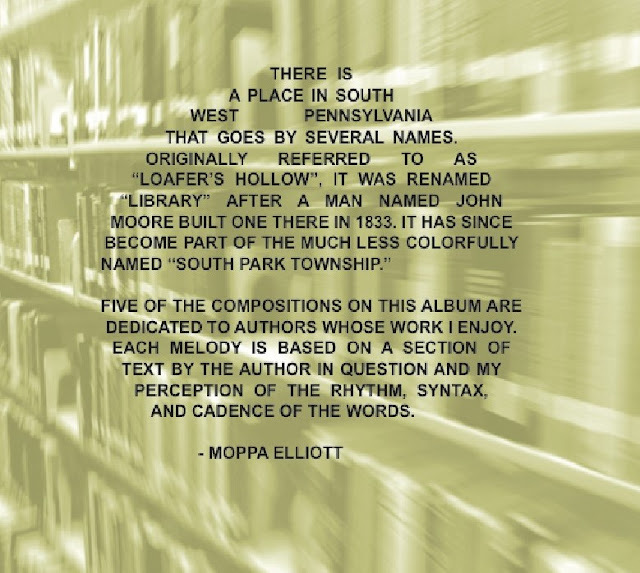 With pieces written in homage to such ground-breaking literary figures as Kurt Vonnegut, Thomas Pynchon, James Joyce, Cormac McCarthy and David Foster Wallace, Elliott’s obvious choice was to title the album “Library” after a town south of Pittsburgh, PA. After some research, it turned out that the town of Library had an interesting history, having been known as Loafer’s Hollow before the first library in the area was built there in 1833, lending the album its even more evocative, though equally apt, new name. 2014 saw the release of Blue, a note-for-note recreation of Miles Davis’ classic album, Kind of Blue that evoked a wide range of strong responses from both the public and critics and will likely be a part of the discussion of the state of jazz in the 21st century for years to come. In 2015, the band returned to a quartet format for the album Mauch Chunk, which explored the hard-bop styles common in the 1950s. 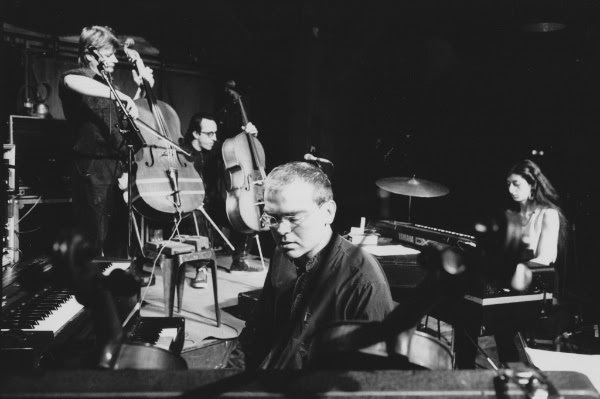 Since the release of Mauch Chunk, all four members of the core quartet have released solo recordings including Moppa Elliott’s Still, Up In the Air, and pianist Ron Stabinsky’s Free For One, both on Hot Cup Records. 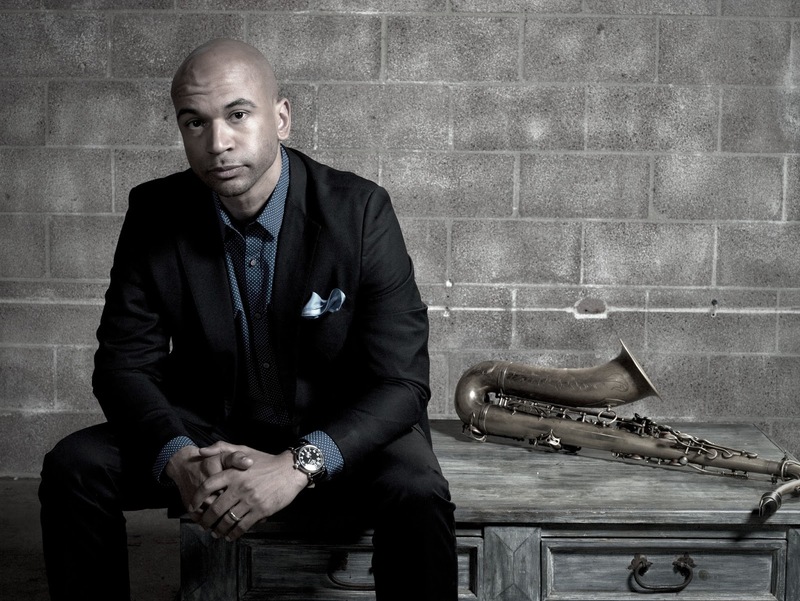 Jazz at Princeton University, helmed by acclaimed saxophonist/composer Rudresh Mahanthappa, presents a diverse and compelling spring 2017 season (March 5-May 13), starting with an appearance by guest artist and saxophonist Walter Smith III. With Princeton’s Small Group I, Smith performs music from his most recent album Still Casual on Sunday, March 5, 8 p.m. in Alexander Hall’s Richardson Auditorium. Admission is $15, $5 students. For tickets call 609-258-9220 or visit tickets.princeton.edu. 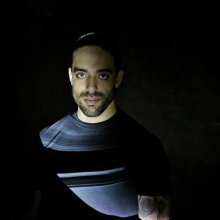 Although it may appear Smith is a young gun on the scene at age 33, he is widely recognized as an adept performer, accomplished composer, and inspired educator. He’s performed and/or appeared on over 75 recordings with a wide range of artists including Terence Blanchard, Eric Harland, Roy Haynes, Jason Moran, Terri Lyne Carrington, Joe Lovano, Christian Scott, and Christian McBride. Smith holds degrees from the Berklee College of Music, Manhattan School of Music, and Thelonious Monk Institute of Jazz. 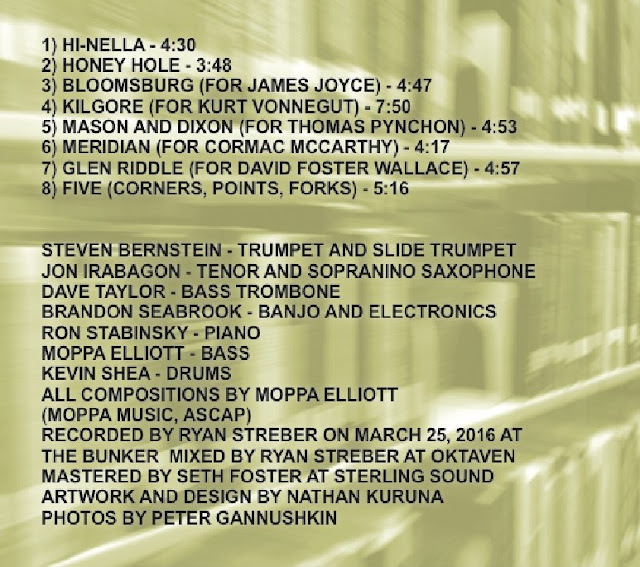 His most recent release, the 2014 Still Casual, features Taylor Eigsti, Matt Stevens, Kendrick Scott, Harish Raghavan, and Ambrose Akinmusire. Originally from Houston, Smith is on the Jazz Studies faculty at the IU Jacobs School of Music. 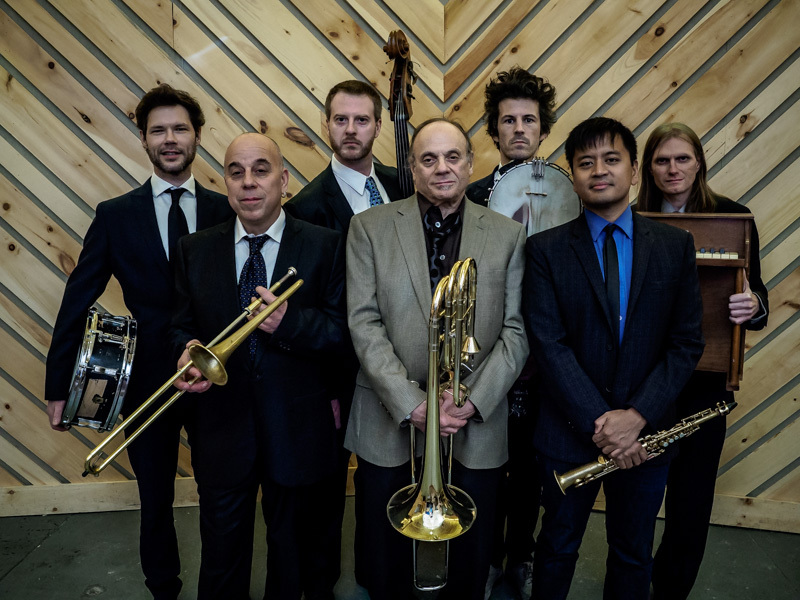 Other concerts in the series include Steve Lehman’s Sélébéyone (March 28), Small Group 1 and Small Group A (April 12), Small Group A (April 23), Jazz Vocal Collective I and II with Darmon Meader (April 27), Creative Large Ensemble with Billy Childs (May 13). We Just Reached Our Goal + Only 4 Days Left to Pre-order Our First-ever Box Set which Includes Your Free Exclusive Art Zoyd T-Shirt! Only 4 Days Left - Art Zoyd Box Set Pre-Sale! 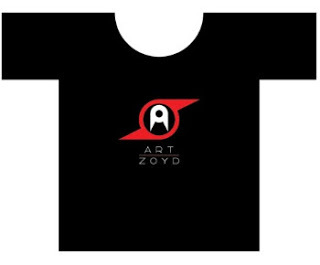 Only 4 Days Left for YOU to Receive a Limited Edition Art Zoyd T-Shirt! 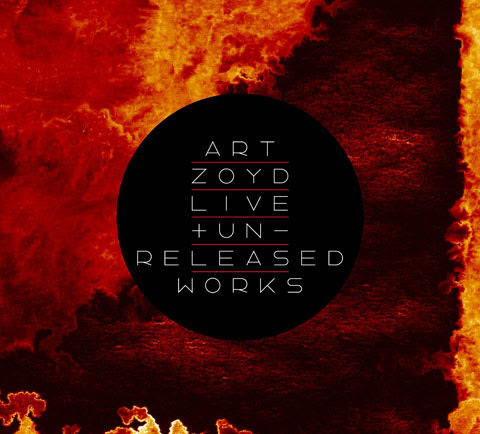 Cuneiform Records would like to thank those who have made production of Art Zoyd's first ever box set, 44 1/2 Live and Unrealeased Works, possible! Thanks to the pre-sales that we've received, we can begin to manufacture the set. Production will be completed in May 2017. If you have not yet purchased the pre-sale Art Zoyd Box Set, now is your chance. If you purchase within the next 4 DAYS, you will receive a...FREE LIMITED EDITION ART ZOYD T-SHIRT that will only be made exclusively for those who pre-buy this box set; if someone orders it from us after this pre-sale or anywhere else, the price will remain the same, but they will not receive the shirt! We will ship the Art Zoyd box sets and shirts to you sometime in May 2017. If you want to order, please ONLY order this item. If you want other items from us, please place a separate order for those items. 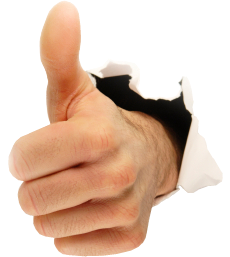 Thank you for your help in making this gargantuan project happen!! 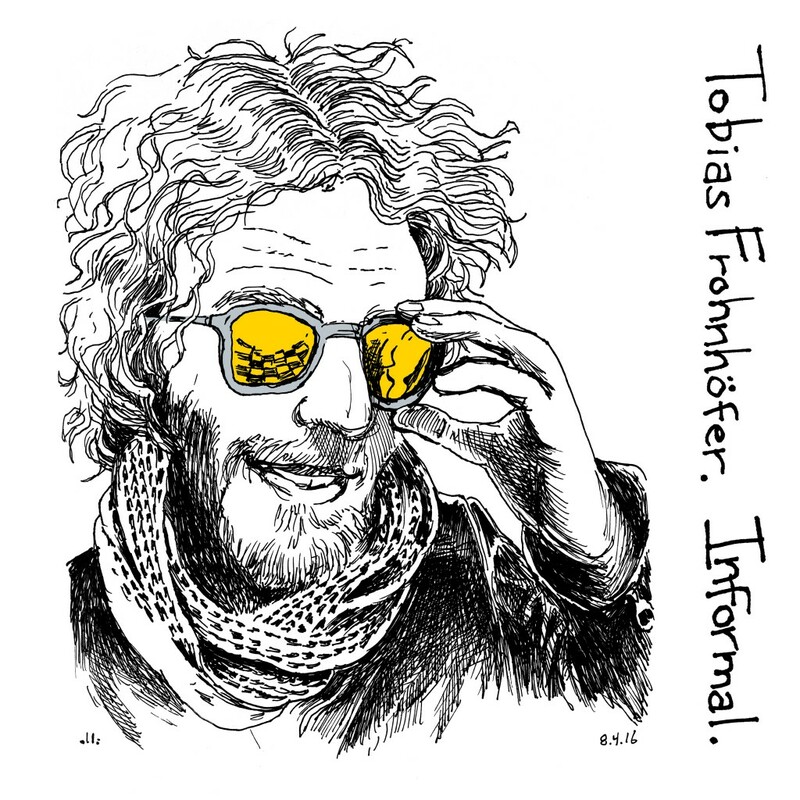 The five tracks on Informal display both his straight-ahead jazz bona fides and his capacity to stretch beyond that. The album opens with a bang with the fiery, hard-swinging “Bilderberger-Style.” This organ-centered blowing vehicle features each band member and evokes the work of Larry Young in the early Tony Williams Lifetime. The moody, Wayne Shorter-esque “Here Comes No Sun” follows, with a lyrical, Latin flavored main theme that gives way to an angular, funky vamp. Sonderegger and Baerman (on synth) solo before Frohnhöfer magnifies the energy with an extended closing solo over the song’s vamp. The emotional height of the album comes with “Blue” a composition Frohnhöfer wrote to evoke the emotions surrounding the illness of his father (who sadly passed away a couple months before the album’s official release) back in Germany. Frohnhöfer’s compositional process is an organic, emotionally tuned-in one, and one intimately connected with not only the evoking of emotions, but of color as well. 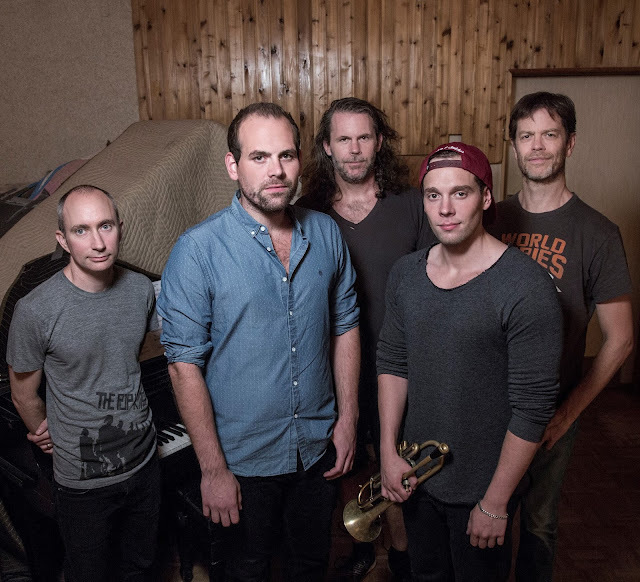 Much of the song is a moody, harmonically rich jazz waltz, but it morphs seamlessly into a catchy and upbeat groove section, evocative of Robert Glasper’s work, where Sonderegger has space to shine. After working on this one over a period of several months, Frohnhöfer had a moment when the color blue became clear to him, allowing him to know with certainty that the tune was done. 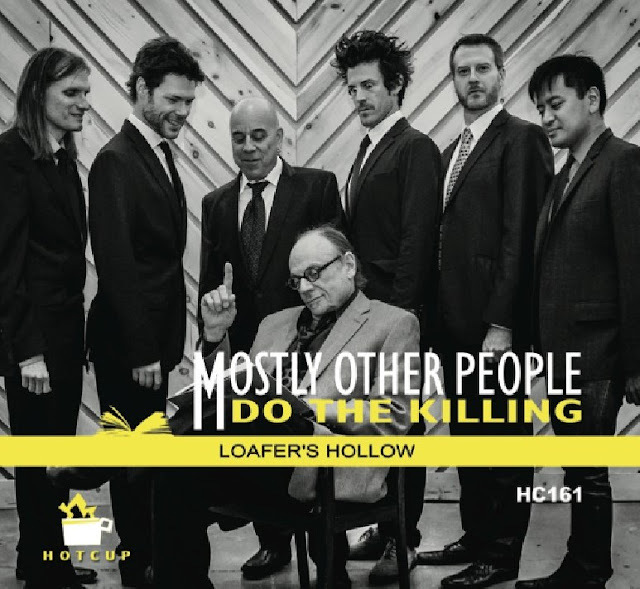 The album moves on with the laid-back, swinging tune “The Coffee Man,” which is much more lighthearted both in musical content and in backstory (referencing the nickname given to him by a friendly food service worker at Wesleyan who helped him remain caffeinated). Wrapping up the album is “Informal Request.” Gilmore opens up with a luscious solo bass rendition of the song’s B-section before the band enters with the main theme, a metrically complex yet grooving vamp reminiscent of Steve Coleman’s work. Sonderegger deftly navigates the snaky melodies that lay over that vamp before taking a tour de force solo and passing the baton to Baerman (on synthesizer) and Frohnhöfer. 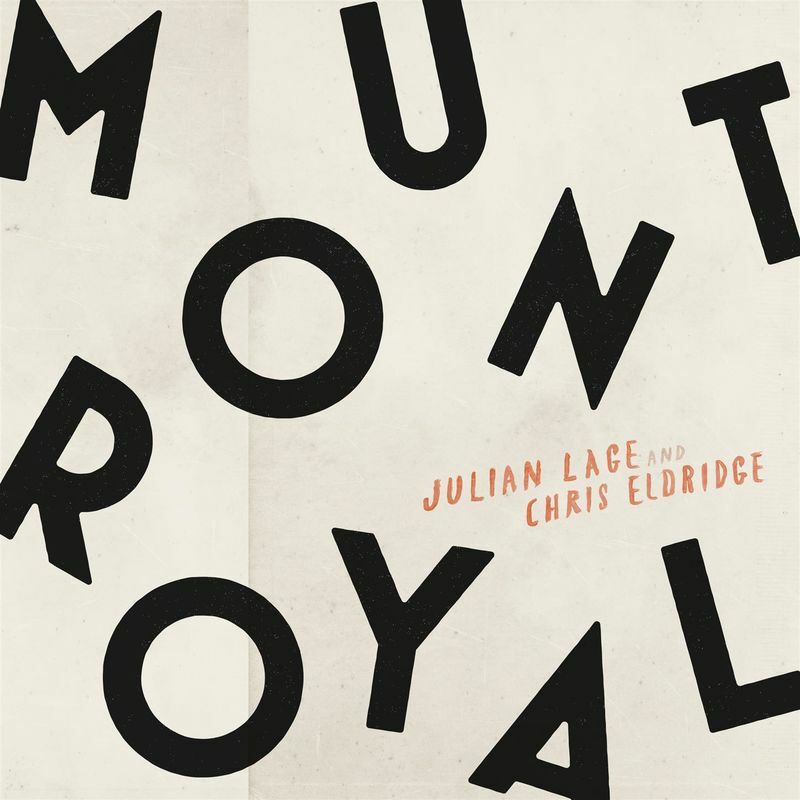 Mount Royal, the second full-length album from virtuosic guitar duo Julian Lage & Chris Eldridge, is a testament to the visceral power of incredible musicianship and true creative collaboration. 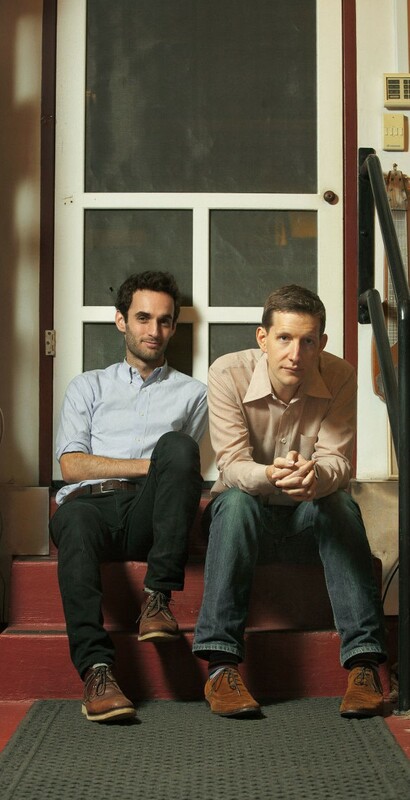 Produced by Gabe Witcher (one of Eldridge’s fellow Punch Brothers), Mount Royal includes eight originals, several reimagined versions of old bluegrass songs, and a cover of Eddie Vedder’s “Sleeping By Myself” that is as engrossing as it is surprising. 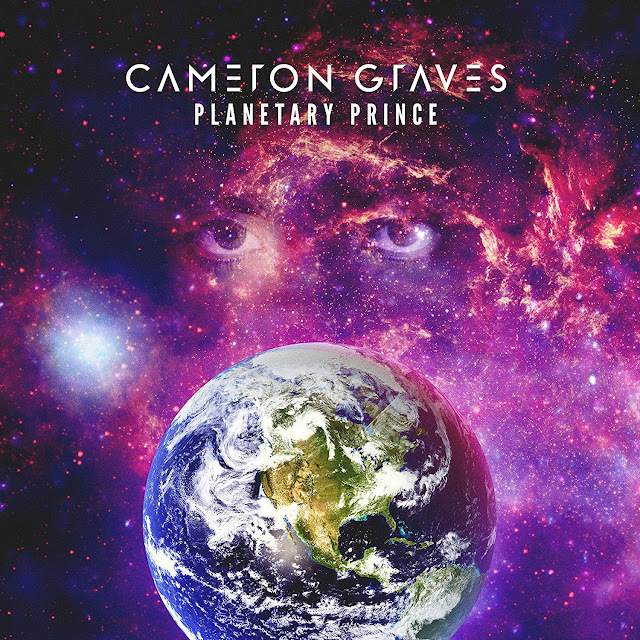 The arrangements on the album’s twelve, mostly instrumental tracks feature complex, rollicking guitar lines one would expect from such technically gifted players, but these moments are allowed to breathe. That is, Lage and Eldridge understand the potency of space in their compositions, and the sonic hills and valleys illustrate that greatness often lies in the unexpected. Lage’s notable jazz background is apparent, yet Mount Royal ventures into old-time, gospel and bluegrass without ever settling into one genre. 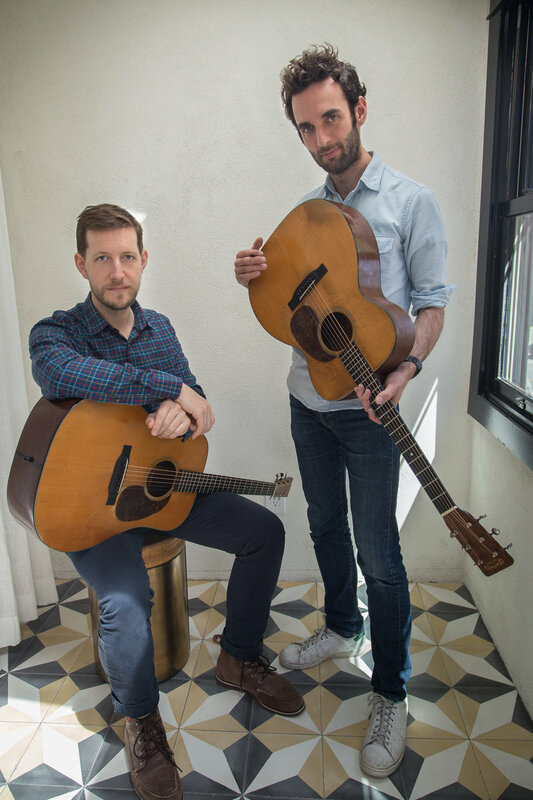 The energy between Lage and Eldridge is remarkable, and Mount Royal does not fail in conveying the pair’s mutual passion for the acoustic guitar and respect for collaboration.